The Asian continent is home to more than half of the planet’s population, and that makes it a destination with a great amalgam of millenary cultures that deserve to be experienced in person. Like Africa, Asia is a geographically vast region that encompasses a diversity of natural settings, climates and cities that contrast with each other. As in many parts of the world, festivals are a fun way to interact with locals and learn more about the religion of an area. If your trip to any country in Asia coincides with the celebration of a festival, do not waste the opportunity to socialize and enjoy the activities that occur, although remember that the costs of lodging and transportation can rise drastically due to the holiday. Regarding prices, each nation is quite different. India and the Southeast Asian region (Cambodia, Laos, Philippines, etc.) are economical to travel. However, Japan and South Korea have always been expensive, although the cost is offset by how easy it is to travel their territories. China has seen an increase in prices, especially in its main cities. If you like everything related to ancient temples, there is no doubt that Angkor Wat is a must-see place that you should not miss. This symbol of Cambodia, declared a World Heritage Site by UNESCO in 1992, belongs to the extensive conglomerate of temples that are part of the Archaeological Park of Angkor. 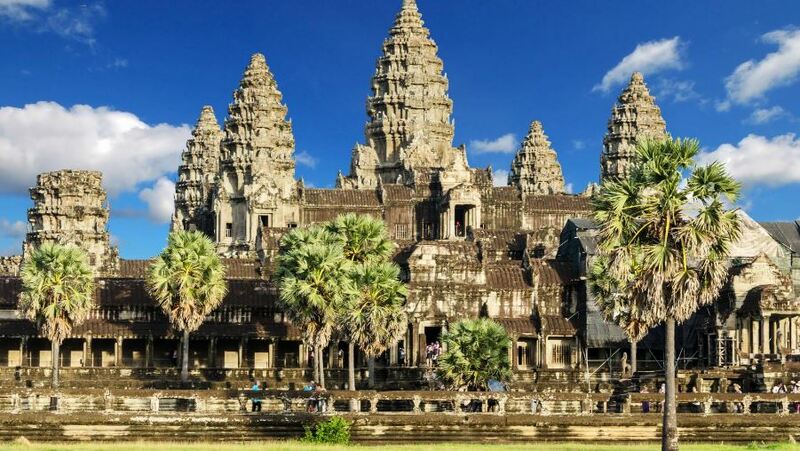 It was the capital between the ninth and fifteenth centuries of the disappeared Khmer empire. 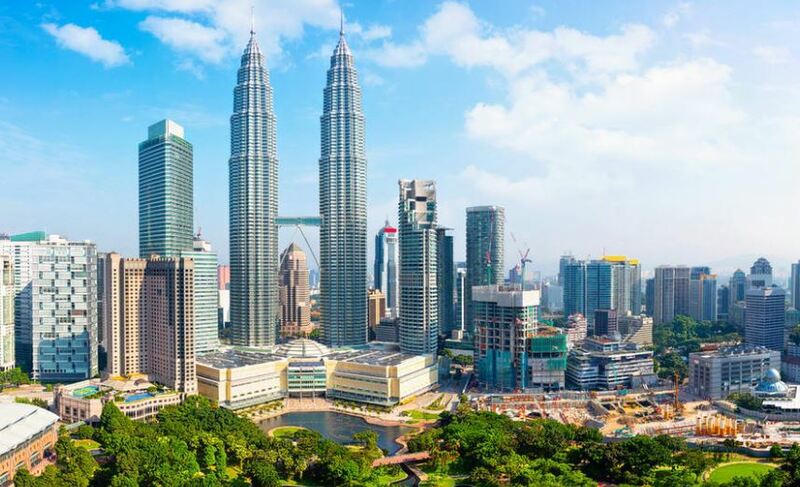 Considered an icon of postmodern architecture in the city of Kuala Lumpur, these twin towers had the privilege of being the tallest buildings in the world between 1998 and 2004. Both structures are linked by a suspension bridge on the 41st floor, where you will have a vertiginous view of the metropolis. Even more impressive is the view of the observatory located on the 86th floor. Dzong architecture is a very characteristic style of the monasteries and palaces of the southern areas of the Himalayas. They were built for religious, administrative and defensive purposes. 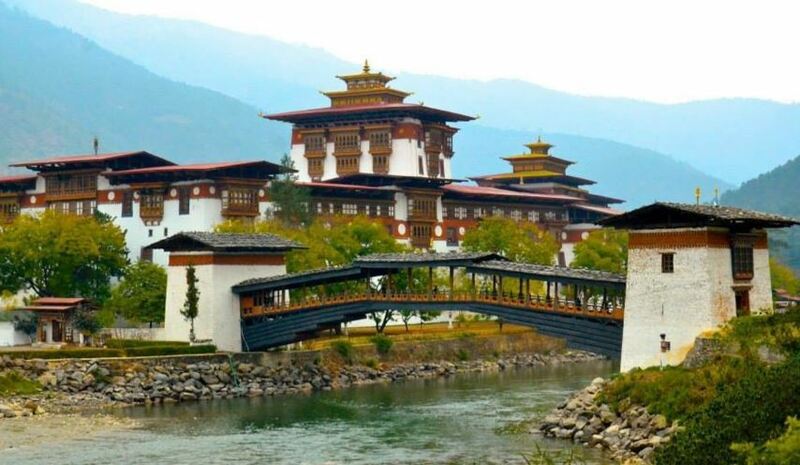 The well-known dzong of Punakha, dating from 1637, is the most popular in the country. It was the administrative center and seat of the government of Bhutan until 1955. The capital of Japan is a mixture of tradition with technological modernism that you will not see anywhere else. In spite of how big this metropolis is, it is possible to move in an orderly manner over its neighborhoods and streets. 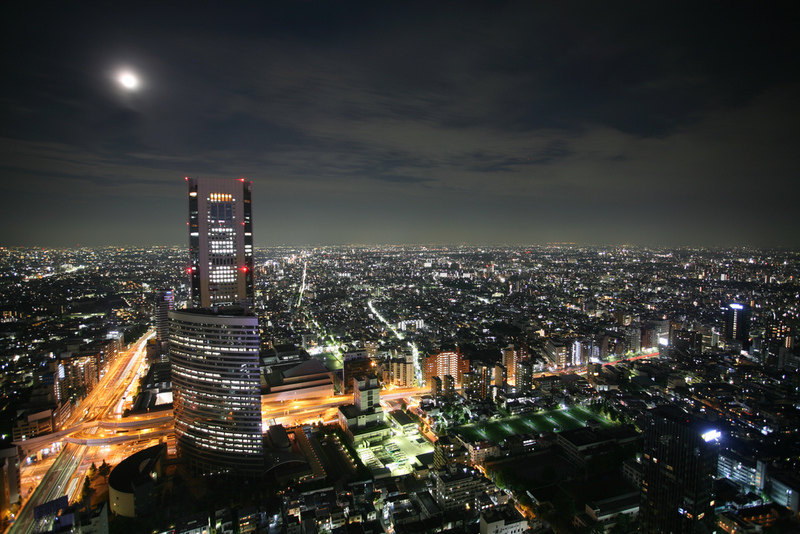 The number of inhabitants exceeds 13 million, making Tokyo one of the most populated cities in Asia. 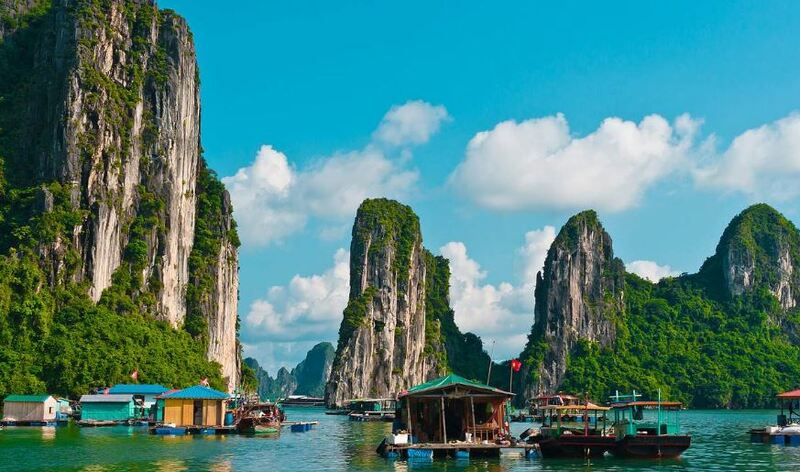 It is in the north of the Vietnamese geography that extends the bay of Ha Long. The main feature of this beautiful area are its thousands and thousands of karst islands scattered along a surface of 1,553 square kilometers, factor that adds a unique natural touch in its kind. 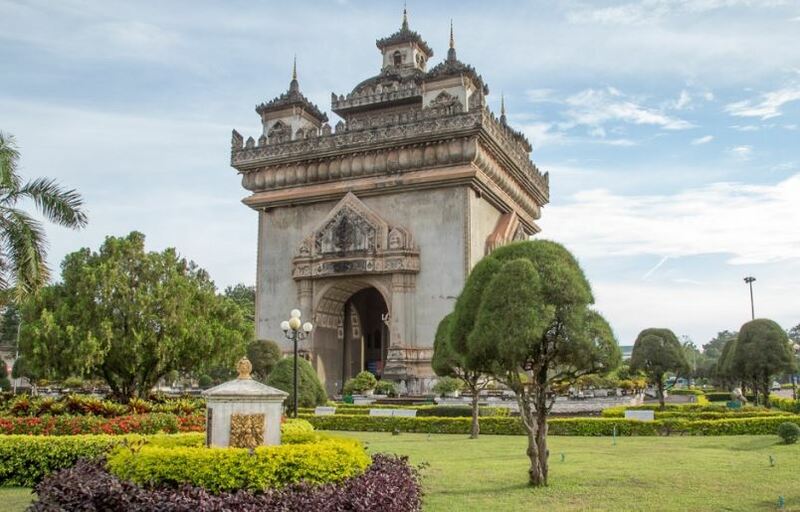 In the capital of Laos, Vientiane, you will find the flagship monument of the city, Patuxai. With some resemblance to the Arc de Triomphe in Paris, though with a touch of Buddhist architecture and a little higher (its height is seven stories), Patuxai was built between 1957 and 1968, dedicated to those killed in the war of independence from France. Did you ever imagine yourself walking on mountains of caramel colors? 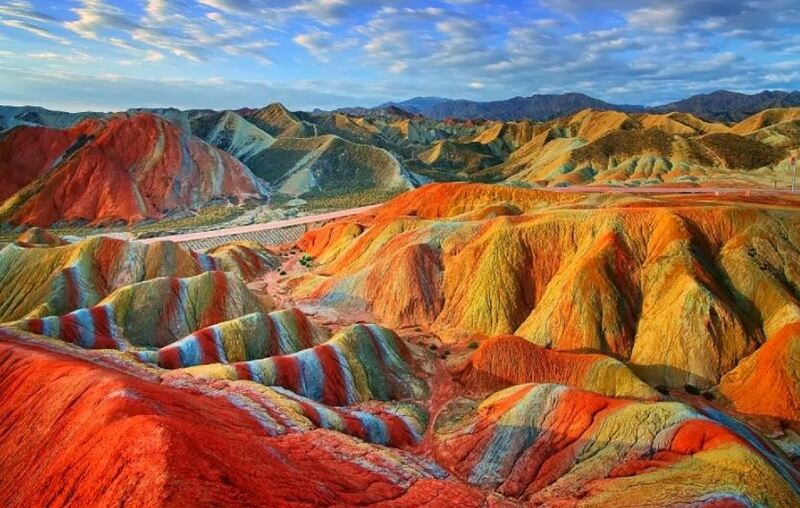 It will sound like a story taken from a fantasy movie, but that is what you can achieve by exploring Zhangye Danxia. The different colors of its hills are due to the different deposits of minerals that have been lodged in the area during the last million years. 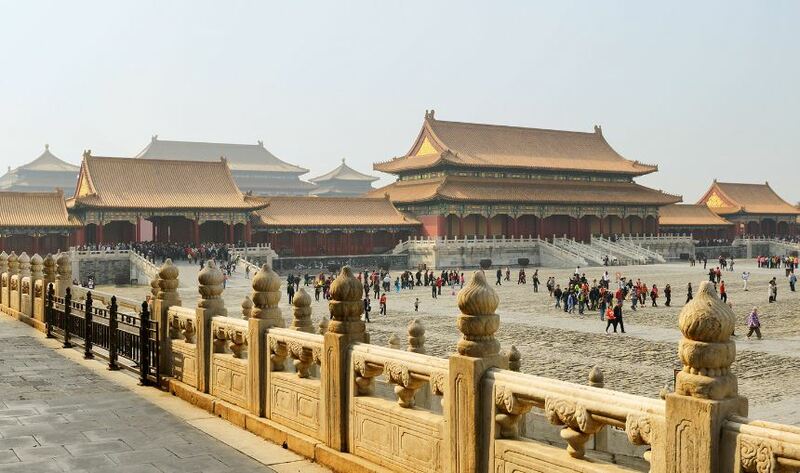 This sumptuous attraction of Beijing was the imperial palace from the time of the Ming Dynasty (1368-1644) until the Qing Dynasty (1644-1912). The reason for the name it carries is because before only the subjects and the court of the emperor could be inside it. 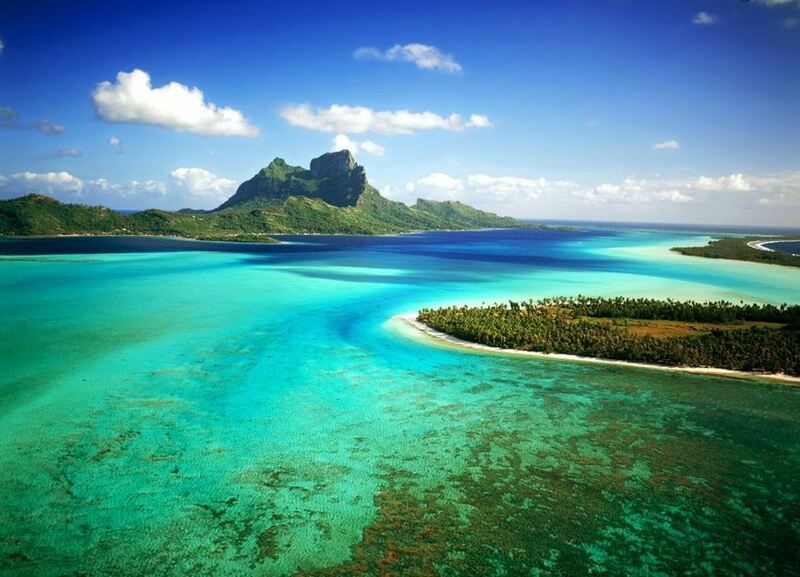 If you plan to visit it, it is advisable that you set aside several hours so that you can see it completely. A fortress that has nothing to envy other enclosures of its kind. 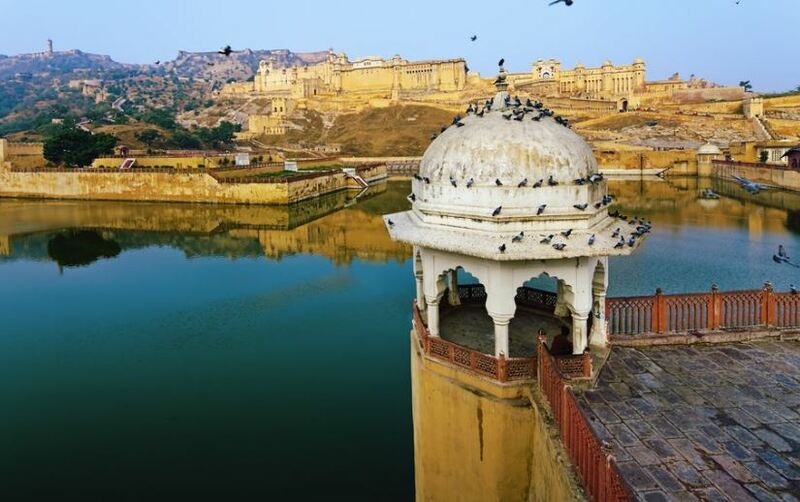 The imposing Amber Fort, built at the end of the 16th century by the Maharaja Man Singh, can be visited from the city of Jaipur. Nestled on an arid hill, its high walls and colorful gardens are reason enough to fall in love with this site. 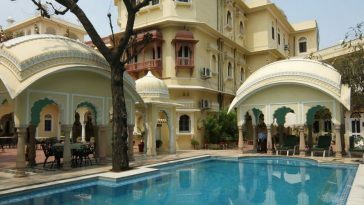 This romantic and inspiring complex of white marble buildings receives more than two million tourists annually. 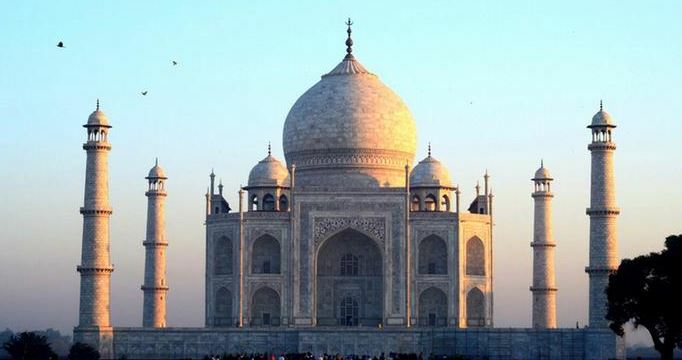 It was built by orders of the Muslim emperor Shah Jahan between 1631 and 1648, in honor of one of his deceased wives. It was declared part of the new Seven Wonders of the World in the 2007 international competition. 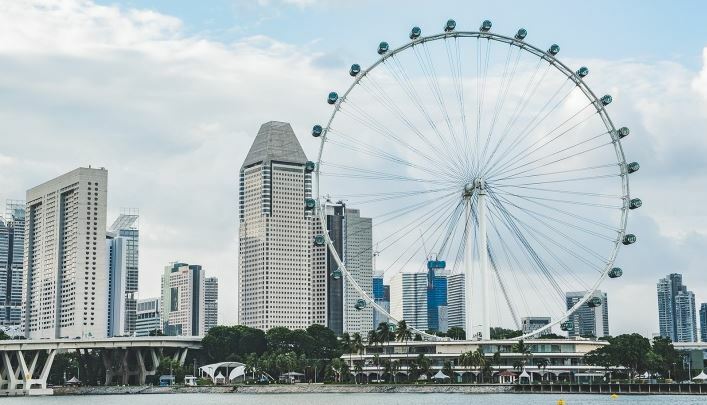 If you want to get the best views of Singapore, do not forget to climb one of the highest Ferris wheels that exist to this day. The complete tour lasts 30 minutes and its height is 165 meters, being able to see the whole city and the bay, and if the day is clear enough you can glimpse the regions of Indonesia and Malaysia. It is the most important and prestigious mosque in Brunei. Finished to build in 1958, the most striking part of the mosque is its large golden dome, which is covered in gold allowing it to be seen from afar without inconvenience. Do not forget to walk around its delightful gardens and lush gardens. If you do not suffer from fear of heights, you cannot miss a visit to this 508-meter-high skyscraper. Inaugurated to the public in July of 2003, the panoramic that you will obtain in the observatory of the 89 floor is unmatched. 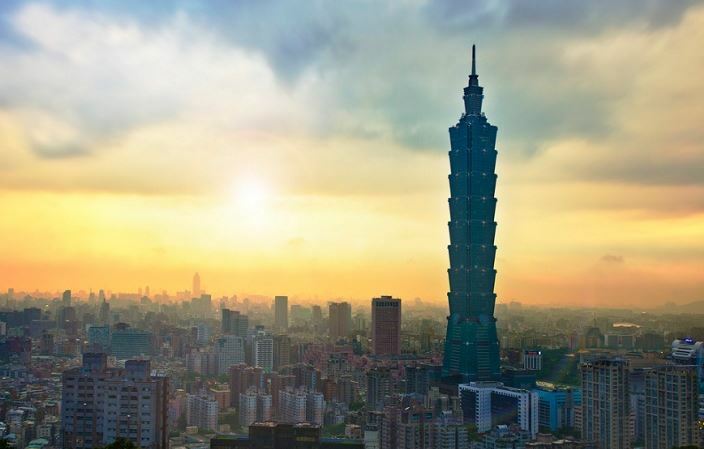 It is common that during the reception of the new year the Taipei 101 is illuminated in a combination of fireworks that illuminates the city, attracting thousands of tourists and locals to see the show from the street.